Repair vs. replace bricks: do your bricks need to be repaired or completely replaced? This can seem like a tricky question if you are trying to decide the best way to complete a renovation. 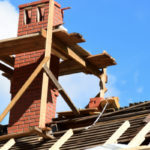 In some cases, it makes more financial sense to replace brickwork because repairs will not last and you will be faced with the same issue in due time. Yet, in other cases, it makes more sense to take care of repairs while using all, or most, of existing materials. 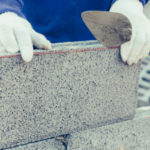 Minor brick repairs may include filling and sealing cracks, or it may be more invasive and involve the installation of external piers or support beams. Luckily, there are a lot of options. For the most part, bricks must be badly degraded on both sides before they can no longer be cleaned up and reused. #1. Is it the brick or mortar that is damaged? Long before bricks start to show wear and tear, mortar takes on the brunt of injury. In fact, under normal circumstances, the mortar will wear away first because that is what it is designed to do. 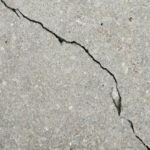 Repairing cracked and crumbly mortar is important to prevent damage to bricks. If bricks look okay but the mortar that runs between bricks is soft, flaky, or crumbling, it’s time to remove old mortar and replace it with new mortar that has been carefully matched for strength, color, and integrity. #2. What does the opposite side of the damaged brick(s) look like? 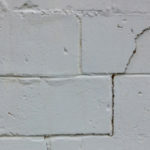 Looking at pitted, chipped or discolored bricks? Instead of replacing them, you might be able to reuse them with a simple trick. If the backside of the brick is in good condition, you might be able to turn it around so that it faces the opposite direction in the wall. That way, the chipped, pitted, discolored, or otherwise damaged side of the brick faces inwards and no one can see it. This is a great way to reuse existing materials and is commonly applied when restoring historic masonry. #3. Is the structure bowing, leaning, or unstable? If the structure of a brick wall is damaged to the point that the structural stability is in jeopardy, it’s likely better to replace than to repair. Conducting regular maintenance and repairs will prevent brick structures from getting to the point of no return. Should You Repair or Replace Bricks? What About Replacing Individual Bricks? Let’s say there are a few really bad bricks in the bunch that need to be replaced and cannot be reused… now what? Do you have to replace the entire wall, or can new bricks be created and used in conjunction with existing bricks? This is why we always recommend saving spare bricks during construction so that you have them on-hand as needed in the future. If you live in a historic home, you might be able to find spare bricks in the basement or attic. 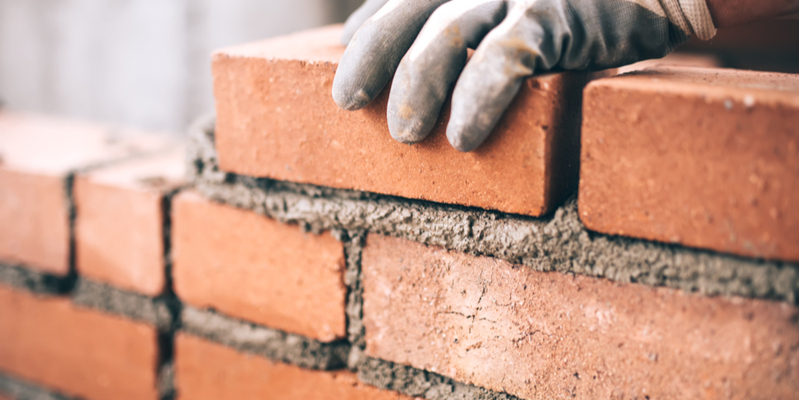 If you need to replace bricks, brick and mortar are both analyzed in order to create well-matched replacements that blend in and are similar in strength to the existing brickwork. Concerned about the state of your bricks? Want to protect the longevity of your brick home, business, walkway, or porch? No matter what it is, if it has to do with bricks, we can handle it. Contact us today to learn more or to get a quote.